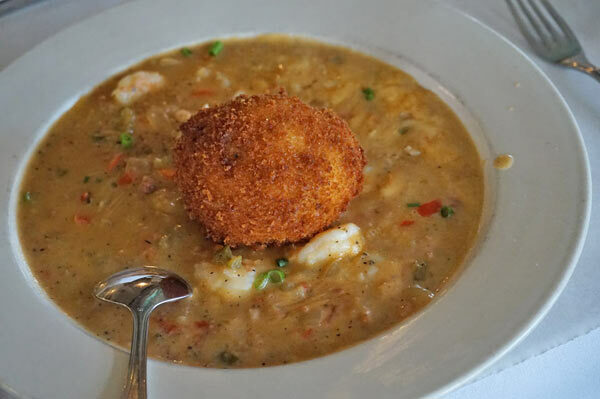 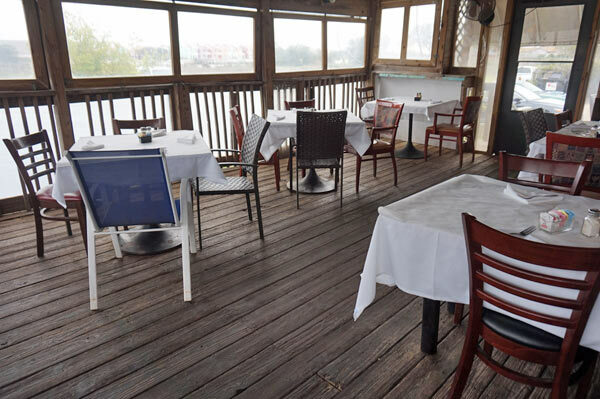 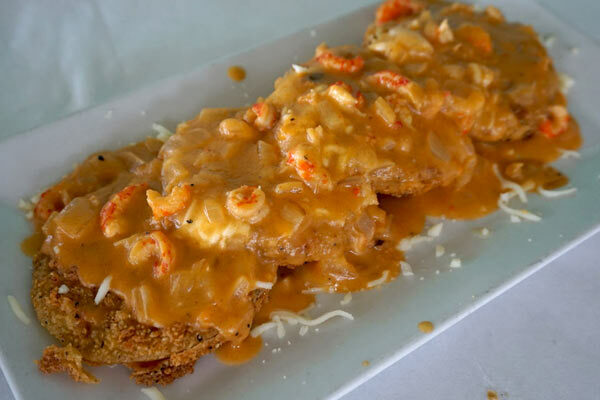 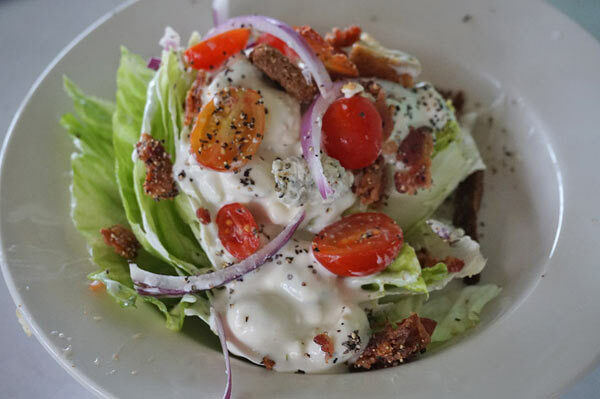 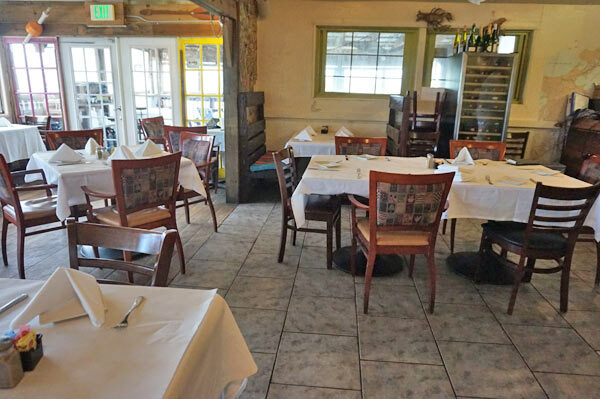 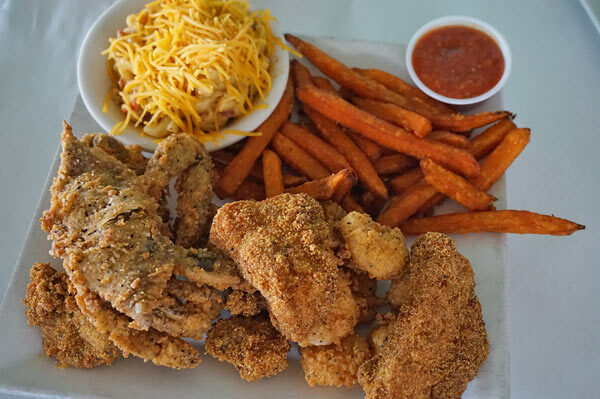 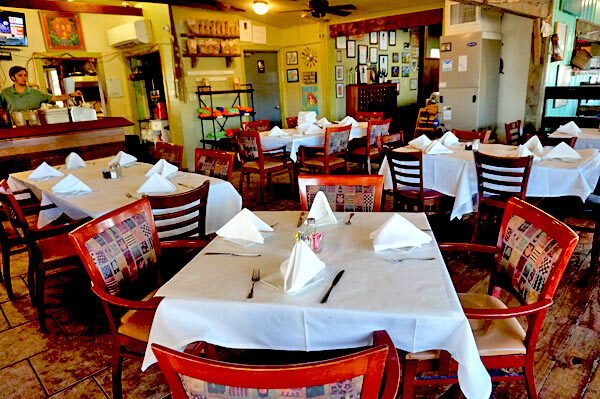 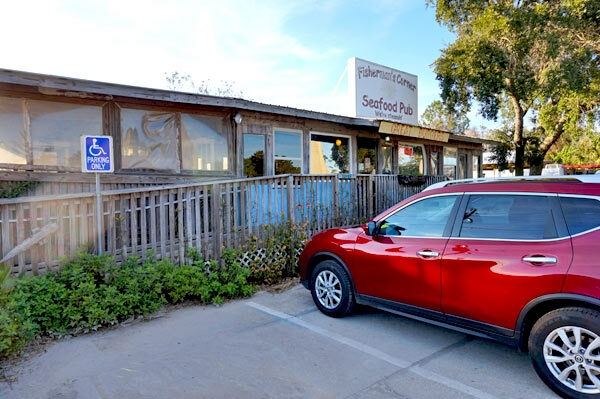 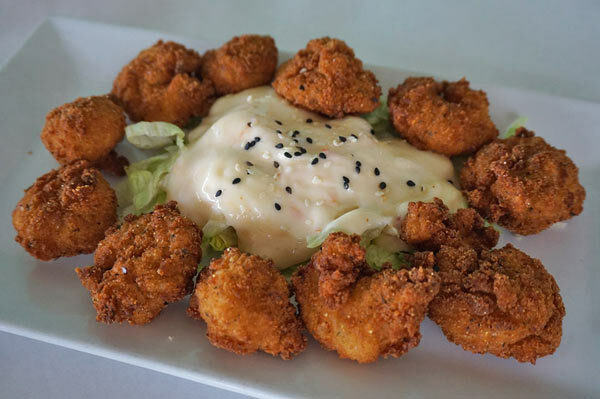 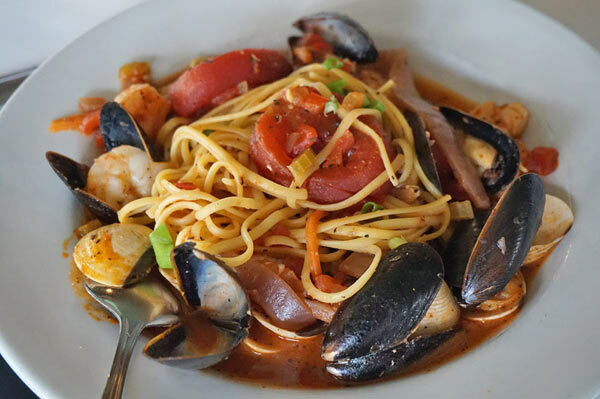 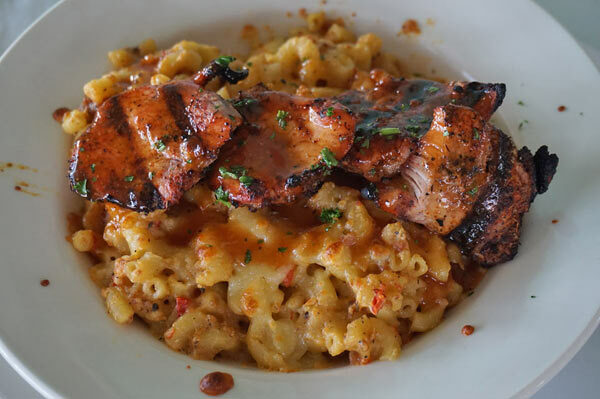 Fisherman’s Corner is one of Pensacola’s absolute best restaurants because it puts only the highest and freshest ingredients in the hands of culinary trained chefs, serves large sumptuous portions at a moderate price, and maintains a casual funky fine dining atmosphere. 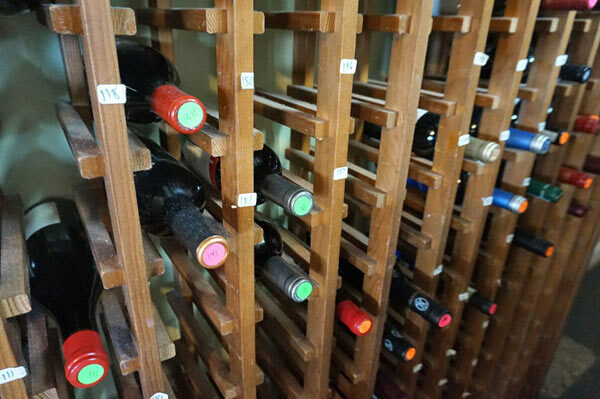 Our servers are extremely knowledgeable and friendly and our wine list is top rated. 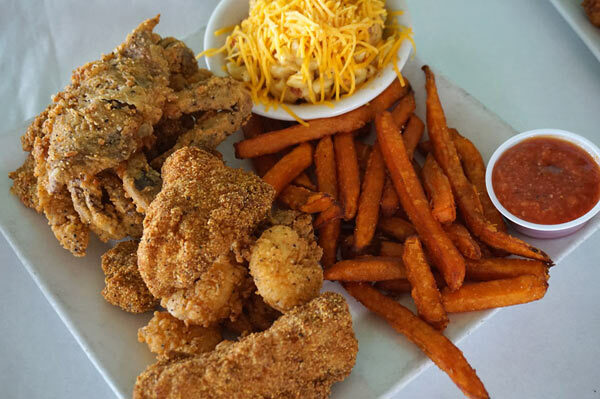 All menu items are made fresh when ordered. 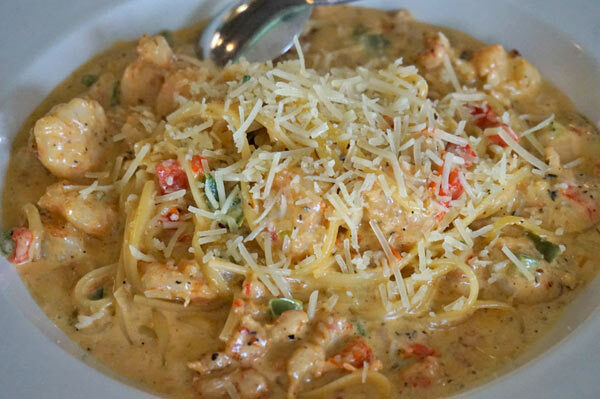 There are no soups or sauces sitting in a pot all day. 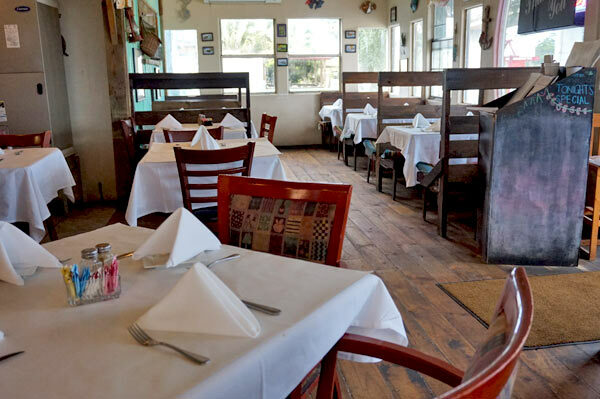 It’s a small place and isn’t much to look at from the outside… but the Creole inspired food keeps guests coming back for more. 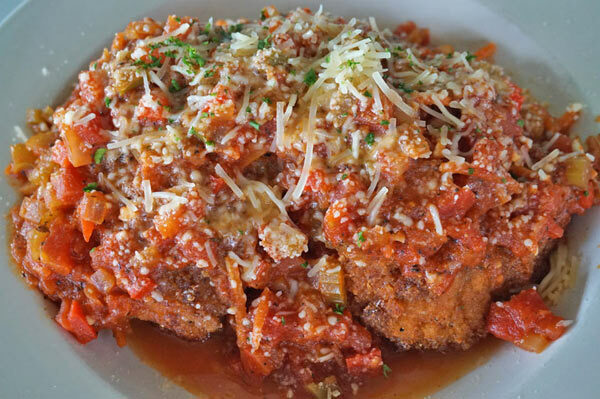 Dinner reservations are highly recommended.